Tried-and-true educational philosophies like the Montessori method have the advantage of years of rigorous research to shape and support their techniques. The Montessori Method utilizes a number of timeless educational principles, and provides the framework to put them into practice. Montessori education has helped countless young learners develop into successful, well-adjusted adults. Over the years, a wealth of research has been dedicated to the Montessori method. Recently, there have been a number of well-designed studies aimed at determining the efficacy of Montessori education. Longitudinal studies show quite compellingly that Montessori students outperform their peers in measures of both verbal and mathematic knowledge. Not only are their scores elevated, but they are also equalized across subgroups that generally see disparities in other populations. Academic achievement, in these studies, was not predicated on factors such as socio-economic status in the Montessori classrooms—the same could not be said for the traditional classroom. Evidence also suggests that children who participate in Montessori programs handle conflict resolution better than their peers, and outperform their peers on executive functioning tasks. The research also indicates that students perform the most strongly in Montessori programs that adhere to the principles of Montessori education the most firmly. These studies focus on a variety of age groups, spanning from early childhood (two years old) through middle school. 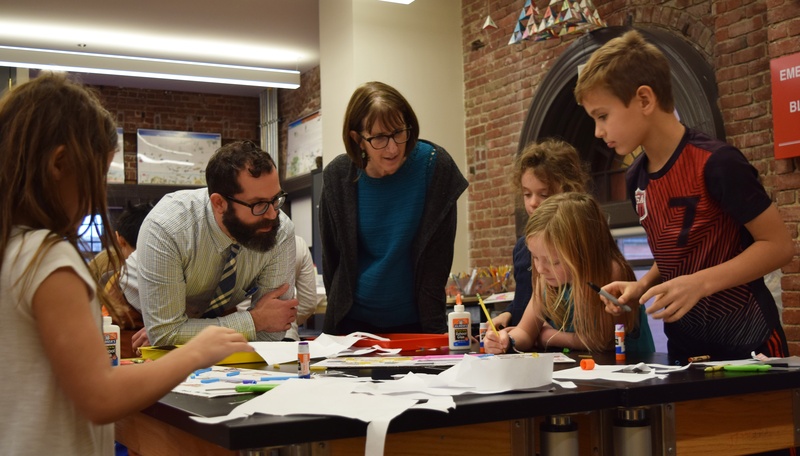 Many studies focus on particular age groups, following students through a three-year cycle in the Montessori classroom, and other studies followed up with students for over a decade. These studies all seem to point to one idea; the principles of a Montessori education are beneficial to a learner, all through life. Share the knowledge on twitter! One of the key Montessori principles that guides practice is the need to know every child and their unique learning styles. Maria Montessori espoused the importance of knowing each child as an individual, and adapting their education based on your observations of the child. Our well-trained faculty and staff have the ability to dedicate time to each learner, helping them to plan their own work from the early childhood level on, and guiding them through progressively complex challenges. 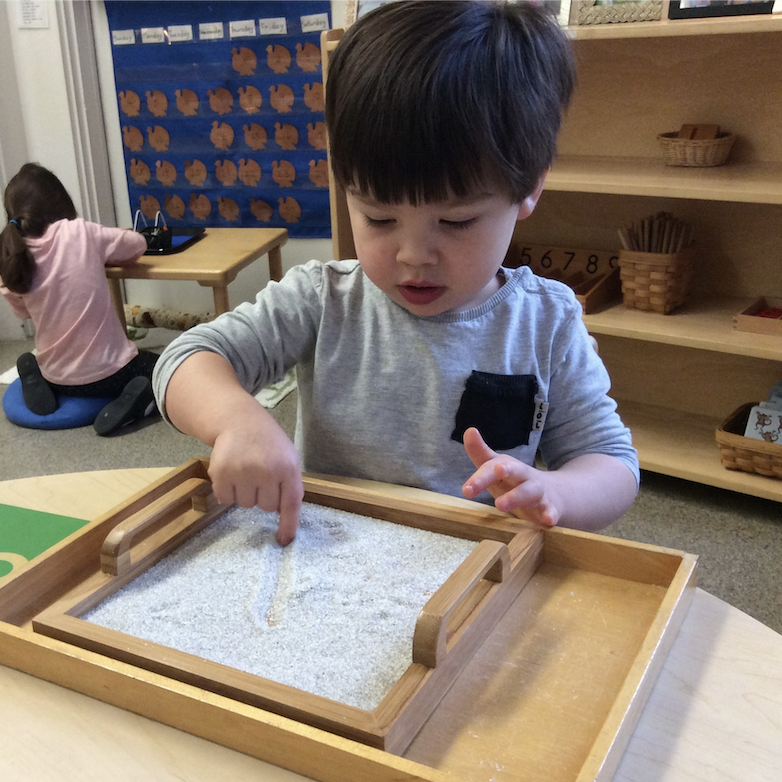 Montessori classrooms are outfitted with specific materials that develop along with the student. 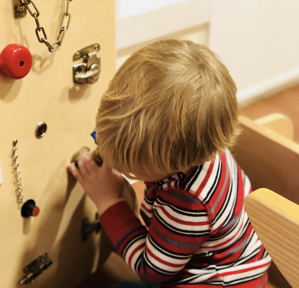 Montessori students benefit from being able to develop comfort with materials and tasks, as their routines become increasingly nuanced and elaborate. Having access to a variety of learning materials, and the freedom to select work that they deem appropriate, builds a sense of independence and motivation in the child. Students progress through a number of three-year cycles, where students are grouped with other children close to their age. Kingsley, for instance, offers Early Childhood programs from age two to five, Lower Elementary for students in grades one through three, and Upper Elementary for grades four through six. These three-year cycles give students the ability to learn from their peers, and to take on leadership roles throughout their school career. The freedom to progress through more and more complex work leaves the older children free to develop to their potential, and provides a model for the younger children to strive towards. Montessori students learn by doing. At all levels, students engage in meaningful work that motivates them intrinsically. Students work both independently and in groups to accomplish integrated projects of which they can be proud.